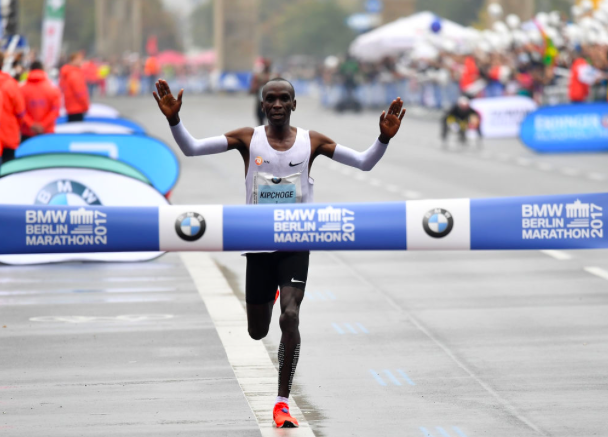 Berlin Marathon 2017 – No World Record BUT Fantastic Run By Eliud Kipchoge | JustRunLah! 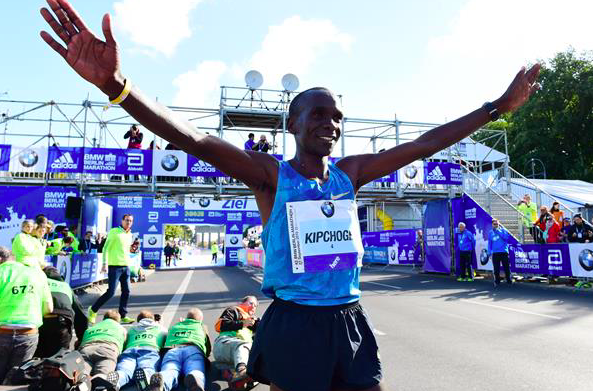 Eliud Kipchoge once again proves why he is indeed king of the marathon distance. It was a double win for Kenya this year where Eliud Kipchoge and Gladys Cherono ran to victory. He now makes it his 8th marathon win in the 9 marathons he has ran. The lineup this year was interesting – with Bekele, Kipsang and Kipchoge to toe the start line, all expressing intention to break the World Record. But, wet conditions scrapped the World Record goals. Kipchoge managed to fend off tough competition from Ethiopian Guye Adola to come in Champion in a time of 2:03:32. It’s not the World Record, but it’s still a win! We saw the struggles that Bekele and Kipsang and Kipchoge went through, and we saw a fantastic win by Eliud Kipchoge. 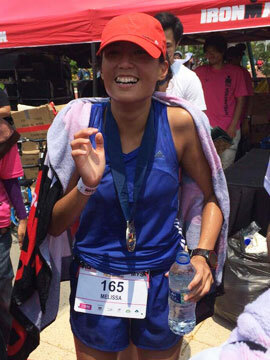 The surprise of the race came in the form of Guye Adola who came in 2nd. He at times took the lead in the race and came in second with a time of 2:03:46. This was his marathon debut, making this the fastest marathon debut of all time. Congratulations to all finishers of the BMW Berlin Marathon 2017! Demise? Bekele and Kipsang both died in the race?